October 27, 2014. The number of non-governmental rehabilitation centers for drug addicts has increased in Siberia. 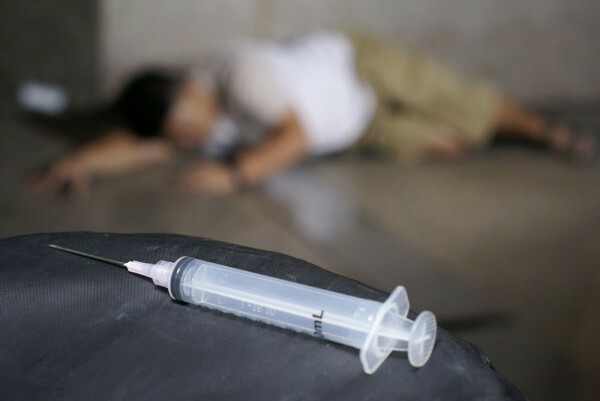 TASS, the Russian information agency, has reported that since 2012 the number of non-governmental rehabilitation centers for drug addicts in Siberia has increased from 120 to 182 centers. These centers have been founded by non-governmental organizations in dioceses of the Russian Orthodox Church that tackle the issue of the rehabilitation and socialization of drug addicts. According to Vitaly Yakovlev, Deputy Chairman of the State Anti-Drug Committee of the Siberian Federal District of the Federal Drug Control Service of the Russian Federation, over 200 institutions, including twenty-three non-governmental rehabilitation centers and three municipal centers, take part in the rehabilitation and socialization of drug addicts in the Siberian Federal District. Nine non-governmental centers of the Russian Orthodox Church will appear in the Altai region, the Kemerovo region, the Republic of Khakassia, the Irkutsk region, and the Tomsk region between 2014 and 2016. Over 20,000 people have gone through rehabilitation in Russia in 2013. 3,2000 of them are from Siberia, where there are 2,4000 wards in the federal district.